There are two types of people in the world, those that hear carrying tile as hauling boxes of tile into your home, and those that hear endless possibility for creating feature walls, unique displays, and completely cutting-edge designs. When a designer considers carrying a tile feature, what they really mean is expanding the tile to meet something else, typically another feature or surface. Tile was once limited to kitchen backsplashes and lining showers, but now it is seeing broadened applications. 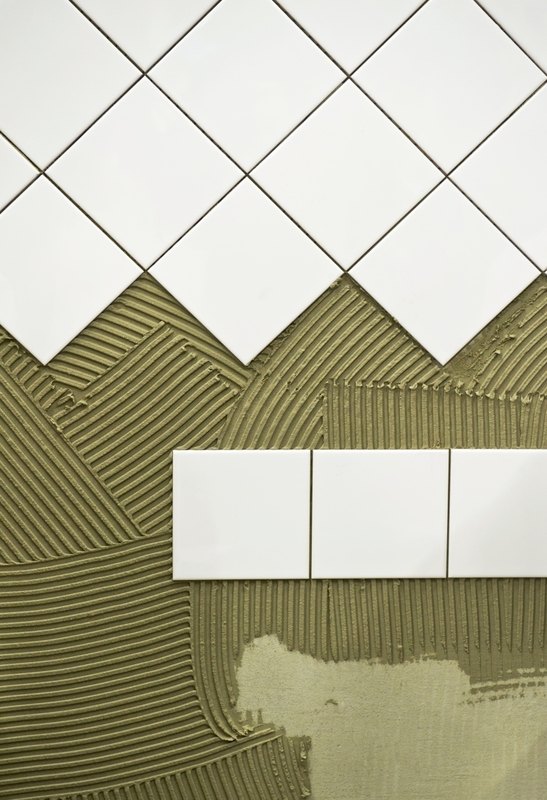 Because the material and demand for tile have both improved, it has created a reduction in cost for tile installation and purchase in many places throughout the country. Many local Thousand Oaks homeowners have already begun enjoying stone tile fireplaces, outdoor spaces, and flooring, but we expect the trend to exceed even this. With the desire for feature walls increasing and the cost of tile decreasing, we foresee many designers tying a kitchen tile throughout a space, not just in a backsplash area. This opens up wild new potential for larger, more opulent tile designs that encompass a number of styles beyond what we have traditionally seen in kitchens. Basically, if your designer mentions wanting to carry tile throughout their design, then odds are they are well ahead of the design curve. With materials, such as Carrara Marble sitting on tile shelves right next to porcelain, tile has become a suitable solution for providing elegance at nearly any budget. Furthermore, kitchen tiles are nowhere near as limited in style, shape, or material as they used to be. As more people continue to use tiles throughout their design, even more innovative designs and materials are steadily released, making 2016 the perfect year for carrying tile throughout your design. You probably haven’t seen many kitchen backsplashes that artistically encroach upon the ceiling or floor, but you will in coming years. As designers explore the new possibilities opened up by affordable tile, more innovative solutions will be enjoyed by homeowners everywhere. Don’t wait to see it all over Pinterest, consider carrying a tile throughout your design today instead! If you’re wondering how to price out or plan such a thing, please come in and visit us for some helpful tips. We know all about tile pricing, availability, installation tips, and even a bit of artistic direction that can help make your desire for a unique design become reality.